Bigger, stronger, leaner… all words we use when we describe what we want out of supplements. No one spend their hard earned money on ‘supps’ hoping they don’t accelerate their gains (or losses). We expect results from protein, gainers, BCAAs, creatine, fat burners and the gamut of other supplements we use on a daily basis. But walk into a store and view the myriad of confusing pills, powders and liquids and you’re sure to get that overwhelmed anxious feeling that points you to the basic protein and pre-workout that you’re comfortable with. If you have the knowledge, supplement stacks can be easy to assemble based on your goals. But let’s shelve that concept for a bit. Your routine of protein and pre-workout normalcy will only get you so far in your quest for a better body. We’re going to break down supplement categories so you can easily piece together the perfect stack for your goals. Stacks that will put you on the fast track to your goals whether it be; gaining muscle, losing fat, maximizing strength, driving athletic performance or… all of them at once. Let’s start by taking a look at what we call the Supplement Target. When we break down how and why people use supplements, a targeted effect becomes apparent. At the center of that target is usually protein (and a good multivitamin/mineral). 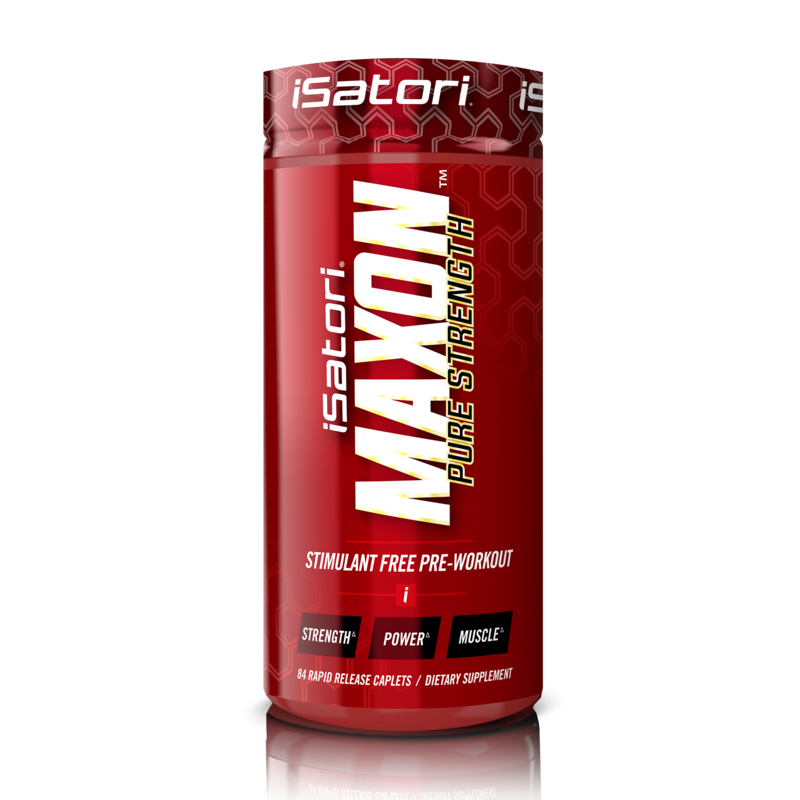 This macronutrient truly is the foundation of all plans including muscle building, weight loss, strength and performance. That is why we place protein at the center of the target. But even the best, purest forms of protein have their shortcomings. Think for a moment about how many tubs of protein you’ve gone through in the last couple years and just how much muscle have you gained? You’ve probably consumed a lot more protein than you would prefer. This is where the second ring in the Supplement Target comes in. Knowing what supplements to target for your goals can save you a lot of money and put you on the fast-track to success. Bio-active peptides are specialized extractions that can be used to increase the rate of protein synthesis. This is why they work so well with high amounts of protein. 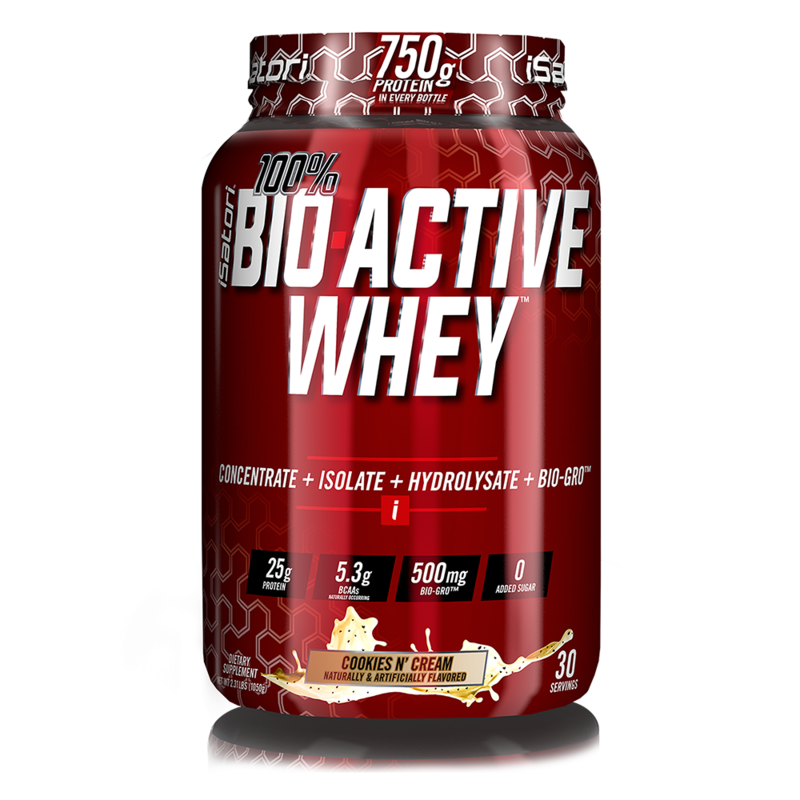 Bio-active peptides essentially signal your muscles to utilize more protein after your hard training sessions. The result is improved recovery, increased strength and fresh new functional muscle. 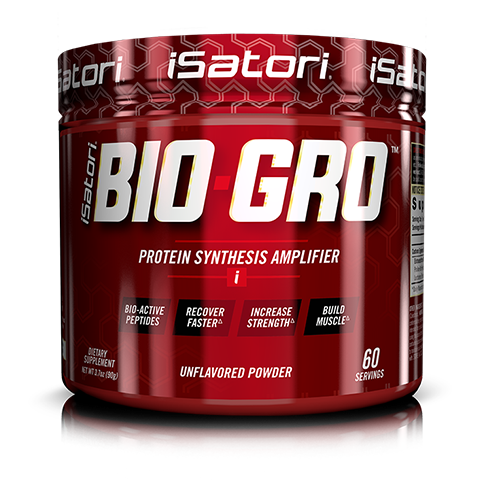 The bio-active peptides found in BIO-GRO are clinically studied to increase the rate of protein synthesis so that you can utilize more protein to accelerate your results. Now let’s look at weight loss as a goal as it pertains to supplement stacks. Similar to building muscle, you will want to start with ample amounts of protein in your diet, but also add bio-active peptides (BIO-GRO) to help maximize protein synthesis (most people lose muscle when they lose fat). Adding on a quality thermogenic (product that increases body temperature and burns more calories) works in conjunction to help you lose fat and preserve valuable muscle. Once you venture out of the bullseye and first ring of the Supplement Target, you start to get into more specialized supplements that become more and more specific to your goals. This second ring will include supplements that affect hormonal release and others that are clinically proven to increase things like strength, between set recovery as well as other physiological factors such as energy. This ring is where you will find supplements such as natural testosterone boosters, creatine products, carnosine boosters (beta alanine), pre-workout supplements and branched chain amino acids (BCAAs). They each have unique pathways within the body to enact an effect. 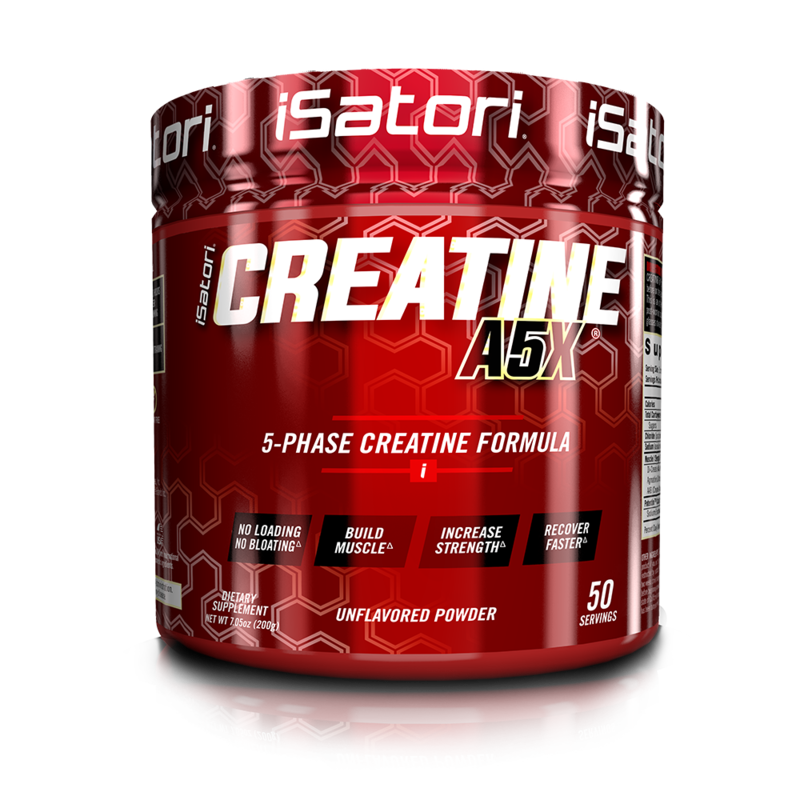 If you want strength, you utilize creatine. 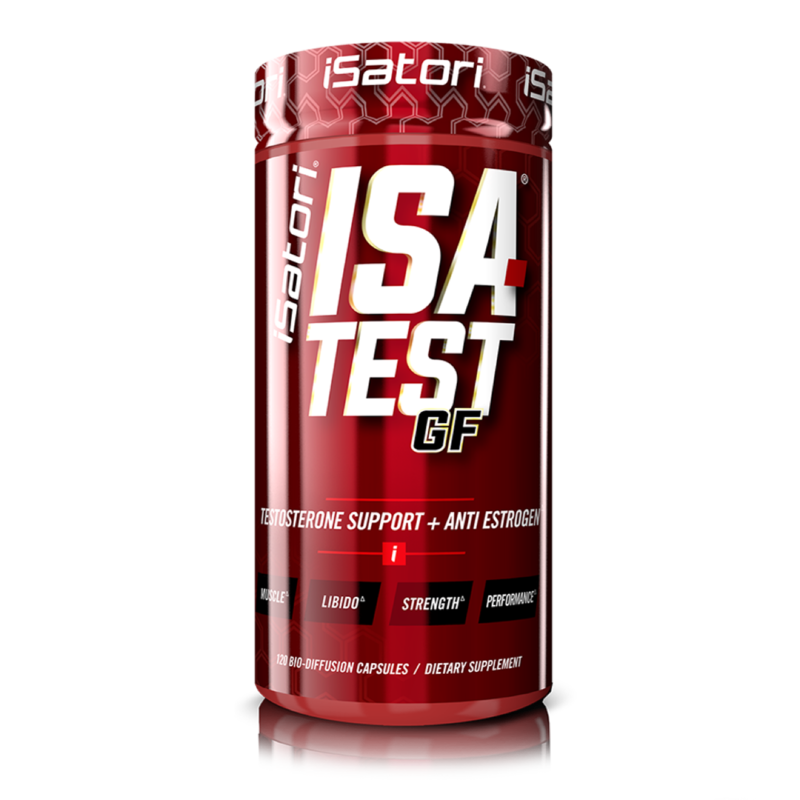 Want to maximize the hormonal stimulus, you add a quality test booster. Want ample energy to get through a grueling workout? Use a stimulant-based pre workout. If you want to help prevent muscular breakdown while you are training, add BCAAs to your stack. You can see that this ring of the target becomes very specialized depending on your goal. The final ring in the Supplement Target encompasses single ingredient supplements that can be added to boost overall performance. Ingredients like Ginko Biloba can help with cognition and memory. Fish oils help with blood flow and brain health. Ingredients like Phosphatidic Acid (PA) can amplify the effects of strength products like creatine. These are the ‘nice to have’ supplements that on their own can produce results, but can also help amplify the results of other supplements when used synergistically. Each of these stacks is designed to work together to accelerate how you achieve your results. As you can see both protein (100% BIO-ACTIVE WHEY) and bio-active peptides (BIO-GRO) are essential to all stacks and form the basis of all supplement plans. Try one of these stacks and see just how far you can push your genetic barriers on your way to achieving your personal best. Have questions about these or any other stacks? Call us at 1-866-688-7679 and we’ll be happy to help.